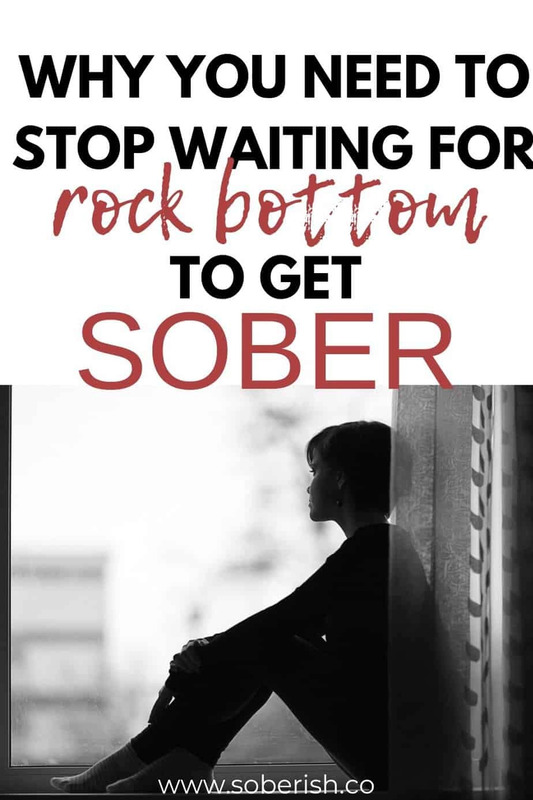 There’s a lot of talk in the recovery world about “rock bottom.” What does it mean to hit rock bottom? What was your rock bottom? Is my rock bottom low enough to qualify me to be here among these people? Have I even hit rock bottom? My personal opinion is that rock bottom is subjective to everyone’s journey and shouldn’t matter in the grand scheme of things. It’s a great entry point for your story, but not a necessary one. Technically, so long as you’re alive, there are always lower points you can reach and it’s exactly that kind of thinking that leads a lot of people to early, tragic deaths. I’m grateful every day to not be part of that last group because I easily could have been. I have a lot of shameful memories that still pop up in my head and make me wince. A big one is something that should’ve been my rock bottom but wasn’t. I completely downplayed the incident and swept under the proverbial rug for years. I’ll give you the summarized version. In May 2012, I went to a food, wine, and music festival in Prospect Park, Brooklyn with my good friend, Andrea. What you need to know about this day is that it was disorganized and lines for food were much longer than lines for beer and wine. I did manage to secure a grilled cheese sandwich after 45 minutes of waiting, but otherwise, I was on a liquid diet that day. We drank, and then we drank some more. The wine tent was cool with little wait time and we took full advantage. I don’t remember how much we drank, but it was a lot. By the time the music concert began, I was as drunk as I could possibly be without throwing up or being in the “danger zone”. This did not stop me from drinking more. At some point, my friend Andrea left to go hang out with her boyfriend. I lied to Andrea and said I would be fine if she left. I didn’t fully feel the effects of all the wine I drank until I started walking home. When it finally hit, it did so with ferocity. I had double vision and the world started to swirl. I wobbled down the path of the park among the exiting crowd trying to play it cool. Before I could catch myself, I tripped over my feet and landed in some big rocks among the trees. Basically, I was this girl but in the park at dusk. It occurred to me that I was at risk of passing out in the park and needed to get home ASAP. A woman who was clearly revolted by the sight of me asked if anyone was with me. I’m sure I replied, but can’t remember what I said. I do remember her face. She was mortified and quickly left with her kids. I somehow got back on my feet and found my way out of the park. The problem was that I was getting drunker and wasn’t anywhere near my neighborhood. I’d managed to come out on the Flatbush side, a good thirty-minute walk from my apartment. Panic struck. I was too inebriated to get my bearings, so I just started to walk and hoped something would look familiar. There are flashes in my memory of trying to walk down the sidewalk like a normal person who wasn’t wasted at 6 o’clock in the evening. It didn’t work. I still get little pictures in my mind of people’s faces as I passed by. They aren’t good. That’s when the gentleman in the car hopped out. Some guy about my age rushed out of his car and stopped me from walking further. This part of the story could’ve taken a very ugly turn, but it didn’t. The man was (and is) truly an angel and I remember telling him that repeatedly on the drive to my apartment. He made sure I got home safely and waited outside until I was in my building. I’m grateful every single day that he found me and not somebody else. I also wish that I could tell you this entire ordeal was a wake-up call and that I started down my path to sobriety the next day. The truth is, I got home, threw up, ordered some food (probably nachos), and drank a bottle of hard cider before passing out on my couch. I woke up the next day and posted this picture from the festival on Facebook and didn’t tell a soul about how I got home. Despite the horrifying story I just told you, I was still technically a high-functioning alcoholic (HFA). I never lost a job or a home or seriously injured anyone (including myself) because of my drinking. So I was constantly questioning the idea of rock bottom and what it meant to me. 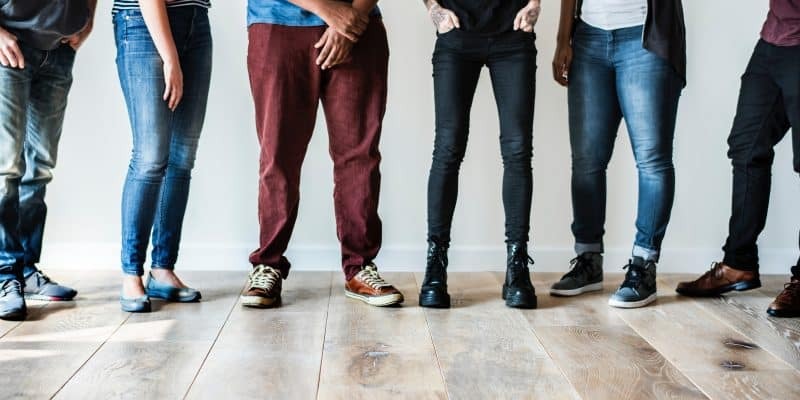 In an article in Psychology Today, Sarah Benton discusses the concept of rock bottom for high-functioning alcoholics. 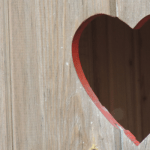 She notes that many HFA’s lack what she calls the “gift of desperation.” Because we are otherwise functioning human beings, our bottoms are primarily emotional in nature. That gives us a little wiggle room to mentally negotiate. Internally, we are suffering, but externally we still manage to get our basic needs met. It becomes a little easier to ignore red flags when this is the case. So long as you’re not homeless, jobless, or broke – you’re fine, right? It could always be worse! Well, sure but why would you want it to be? 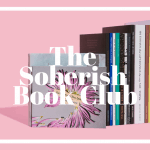 I hear and read a lot from people who are just starting out in sobriety and have attended their first meeting. They fret a bit because they hear stories that are much worse than their own and begin to second guess whether they belong. I firmly believe this goes back to the preconceived notions we have about who an alcoholic is or is not. These ideas just get us into trouble. You don’t have to get a bunch of DUI’s or lose your spouse or custody of your children to belong in recovery. Nobody is judging your rock bottom but you, I promise. 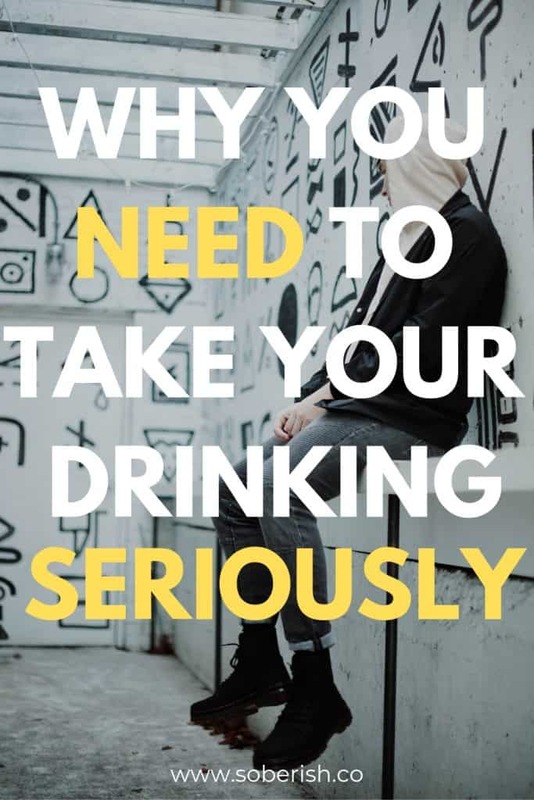 The only thing that qualifies you for recovery is an inability to control alcohol and a realization that your life is significantly better without it. Another risky side-effect of comparing your low points to others’ is that the little sabotaging voice inside your head is very good at seizing opportunities. You’re sitting in a meeting and the man on your left is talking about how he got drunk and cheated on his wife and now they’re separated. Let’s step back and think about that logic for a second. 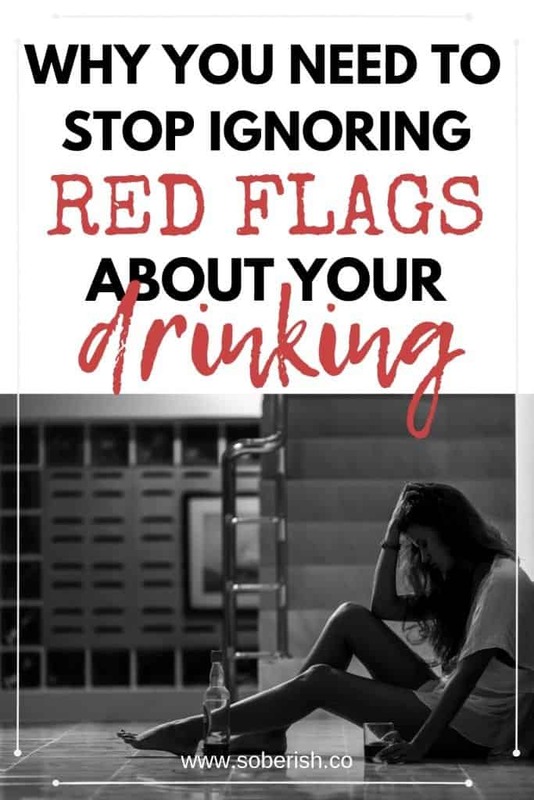 You are signaling that alcohol is so important that you are willing to let it do something truly devastating to you or your loved ones before you’ll consider letting it go. Thaaaaaaat’s not cool. If you listen to someone talk about how alcohol destroyed their marriage and you’re don’t immediately think, “oh my god. I don’t want that to happen to me,” there’s a problem. And aren’t you so lucky to have realized it now before it gets worse? That’s how it SHOULD go but rarely does. I wish that in May of 2012 I would’ve finally admitted that I had a problem. How many red flags do we get and take for granted? How many nights did you drive home when you shouldn’t have and reached safely despite yourself? How many second chances from bosses or significant others have we been given? There’s a nervous chuckle. Maybe it turns into a “funny” story at the next happy hour. We tell these stories and laugh so that we don’t have to deal with the fact that we are endangering ourselves and others with our drinking. Getting admitted to the ER for alcohol poisoning should be considered rock bottom, not a hilarious story to tell at the reunion in five years. And yet, we mostly don’t take it seriously until there’s a pile of wreckage we can never fully undo. We get creative with our excuses to our boss for why we can’t get to work on time. We take it easy for a week or two and then develop amnesia. We crack open a bottle of hard cider after a stranger dropped us at home because we were stumbling drunk in the park. We live in a constant state of denial because it’s easier and there’s booze there. Whether or not you believe in a higher power, it remains true that life only grants you so many warnings and second chances before something truly awful happens. To ignore them or downplay their severity is to play a game of Russian roulette with your life. Every red flag is an empty chamber. Eventually, you’ll get the bullet. Hi Alicia, thanks for sharing. I had a night much like yours 20 years ago (I had to get my boyfriend’s dad to come and save me – and I’m so grateful he did). I wish someone had pointed me in the direction of A.A. then. Finally getting sober now; it’s a great club to be in. It is a great club! I definitely wish I’d addressed this issue in my twenties, but I didn’t. It’s better late than never. I’ve really enjoyed reading your posts recently, see I am married to a high functioning alcoholic who as I type this is trying to get sober. I also grew up with an alcoholic father, so you can imagine my current position, but I DO believe in a higher power, GOD, and I know that no matter what the out come is he only wants the best for each and every one of us! Congratulations on each and every day that you win your battle. Much love to you! Great post. Everyone has a different rock bottom. I wish I wouldn’t have waited till I hit mine, over and over and over and over again before finally choosing to get sober.